You can set up a simple Pre-Authorized Remittance (PAR) from your bank account or credit card. Set up a monthly donation. Call us, Monday to Friday, 9 am – 5 pm (Central) at 204-268-3913. You can make a secure one-time or monthly donation through CanadaHelps. 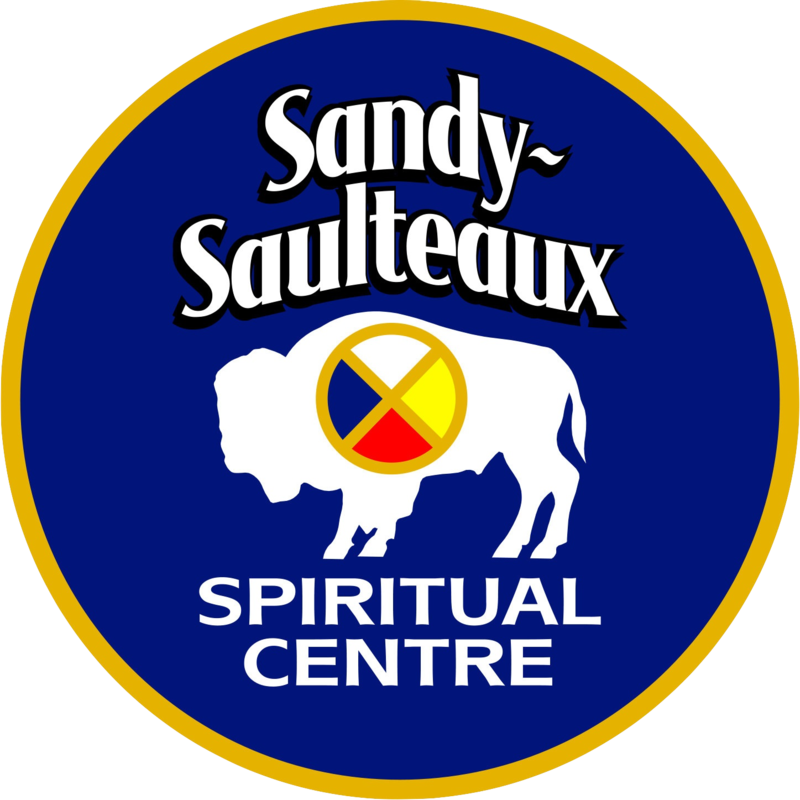 The work of the Sandy-Saulteaux Spiritual Centre is made possible through the generosity of many friends, and especially our major funder, The United Church of Canada.